The response of the US mainstream media to the death of Venezuelan president Hugo Chávez was overwhelmingly bitter last week.Time magazine called him a “demagogue” who displayed “reckless and arrogant impulses. The New York Times reported that Chávez left “sharp divisions in Venezuela.” However, even those who “lambasted Chávez’s policy record noted the incredible efforts and strides that Chávez made in helping Venezuela’s destitute. As the media excitement over the death of the US’s most vociferous critic in Latin America wanes, more recent articles are attempting to grapple with Chávez’s legacy in a more complex and meaningful way. These reports, such as Mother Jones’ interview with British journalist Rory Carroll, reveal that like any national leader Chávez was no saint. His ambitions to divert Venez uela’s oil wealth to aid the poor required that Chávez hold onto power long enough to make the changes necessary for his Bolivarian Revolution to succeed. Carroll critiques Chávez for limiting political dissent and for ignoring issues of crime and corruption. When it comes to food policy, Chávez’s record needs to be examined with equal care and complexity. At the beginning of Chávez’s presidency, Venezuela imported 70% of its food, and 56% Venezuelans lived below the poverty line. 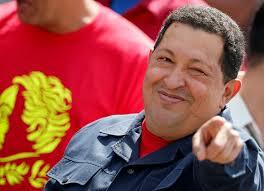 Chávez’s major aspirations were to feed the poor and end Venezuela’s reliance on food bought from other countries. Chávez began by writing the principle of food sovereignty, which says that every nation has the right to feed its people from its own production, into the Venezuelan constitution. Venezuela was the first country to do so. Chávez’s government built new irrigation systems to expand agricultural production. It built milk processing and agro-industrial plants too, but not all of their efforts focused on industrialized farming practices. 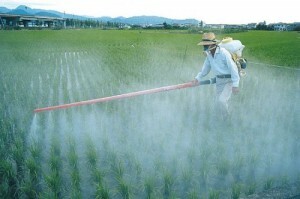 Mission AgroVenezuela, a government program implemented in January 2011, promoted agroecology and nonchemical farming methods. The government even banned genetically modified seeds in 2004. The government focused on building regional food systems to feed Venezuela’s people, and not to produce crops for export. Chávez’s government broke up traditional and mostly unused plantations and distributed the land through land reform to peasant farmers. Finally, the government pressured banks to extend low-interest credit to small farmers. Venezuela under Chávez made even greater strides in providing food for the urban poor. The government built over 16,500 supermarkets which sell subsidized food, and over 60% of Venezuela’s people buy food from these markets. These markets have ensured that most of Venezuela’s population eats 3 meals each day. 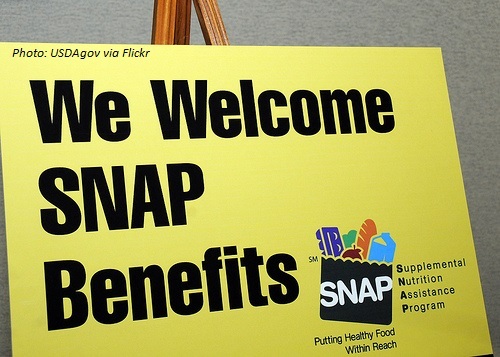 Media reports in the US have often complained of food shortages in these supermarkets, caused by hoarding and theft of subsidized food in order to sell it on international markets. This concern is an old one for more centrally planned economies. 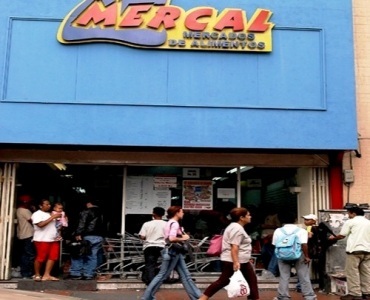 However, these problems do not appear to occur at the rate that US media indicates nor are subsidized supermarkets the only markets that sell food in Venezuela. Instead, subsidized markets were built to provide food for those who cannot afford to buy at private markets, and these markets also help farmers and fisher-folk to obtain above average prices for their crops and catch. 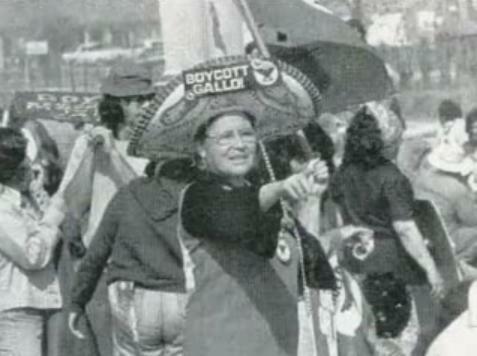 Hugo Chávez understood that food and international food policy were weapons that the United States used to make other countries dependent on imported food. The aspirations of his government to transform Venezuela’s food system were part of his explicit stance against US imperialism; the history of which includes the repeated toppling of democratically elected leftist and populist governments in the 1960s, 70s, and 80s with the support of the United States. Chávez led the way for other Latin American leaders to end the United States’ hold over the countries south of its border. Chávez’s work to build a food sovereign Venezuela needs to be understood in relation to US control over the global food system. If the media in the US understood it in this way, it would be able to grasp the sheer magnitude of the vision that Chávez had for Venezuela, and it would much more realistically assess his legacy. « Why Grow More Food?